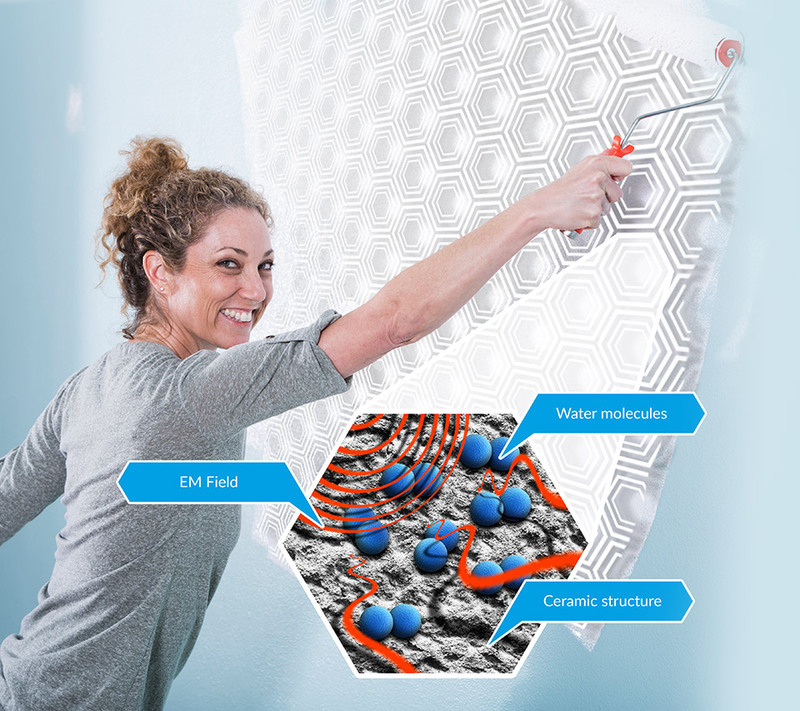 The NoEM screen comes in the form of a paint and is the world’s first such product which both screens and absorbs the EM Fields emitted by electrical installations in your home. 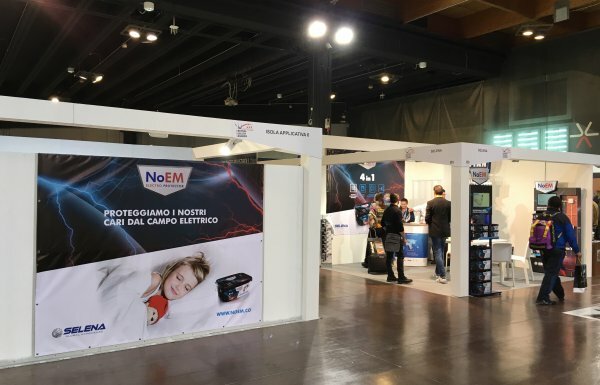 NoEM protects you and your loved ones from the harmful effects of electric fields. Electric fields are an invisible and common occurrence in our everyday lives. The development of electrification over the years has increased the emissions of the artificial, man-made EM Field called electro smog. Nowadays, people are surrounded by EMF levels that are up to one million times higher than the recommended safe limits. Excessive electro smog exposure can negatively affect your health and well-being and interfere with regeneration of the body during sleep. Do not let the EM Field poison your life – NoEM will absorb and shield up to 99 % of low frequency electric fields. Find out what else you can do to reduce the level of electro smog in your everyday surroundings. Water is one of the most unique substances in the world and plays a major part in all processes of life. Thanks to its molecular make-up, water has EM Fields shielding qualities. The properties of water have become the subject of research for eminent Polish scientist Dr. Stanislaw Wosiński, which lead to the revolutionary discovery of Ceraqion Technology. The patented invention has received numerous awards and its unusual properties have been used in the manufacturing of NoEM paint. NoEM screens and absorbs even 99% of the most harmful range of low frequencies of EMF. NoEM is easy to use, will start screening after just one application and can be left as an efficient white paint top coat. It prevents dust and dirt attraction. NoEM is an ideal primer as it efficiently prepares surfaces for further decorating. 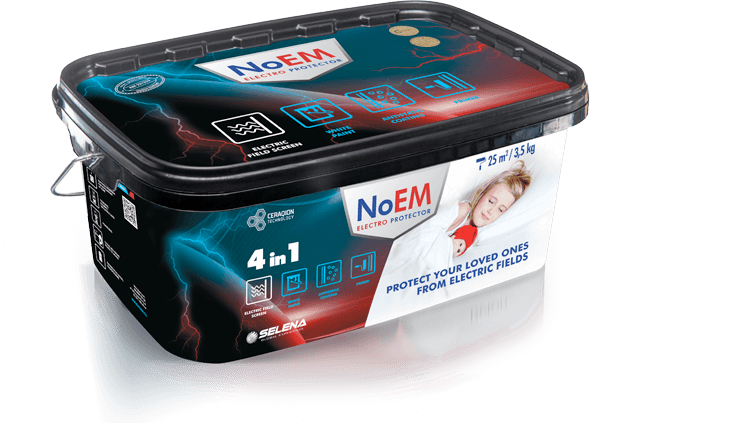 All these features are contained within a single product – NoEM Electro Protector 4 in 1.
effects on your health and the ways to protect yourself against them. The latest product news and industry related events as well as plenty of valuable information on how to reduce the emissions of EM Field in your environment. 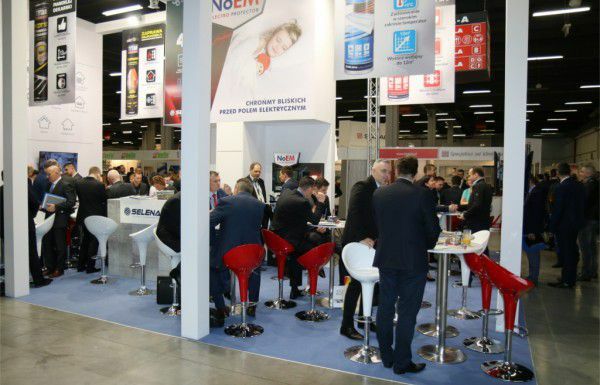 NoEM Electro Protect Primer made its debut at the 14th Kielce Fair, organized by the Polish PSB SA. The two day event (2nd – 3rd March 2016) provided an opportunity to familiarise the building industry professionals with the innovative features of the product.